Here we go again. It’s summer and I always promise myself that this year I WILL NOT obligate myself a book study or linky, but when a topic is so good and meaningful that it makes you want to write about it, I think that you just have to make the time to do it. I mean THIS is the stuff that teachers really need to hear about and not necessarily my obsession with what everyone has in their Target cart. 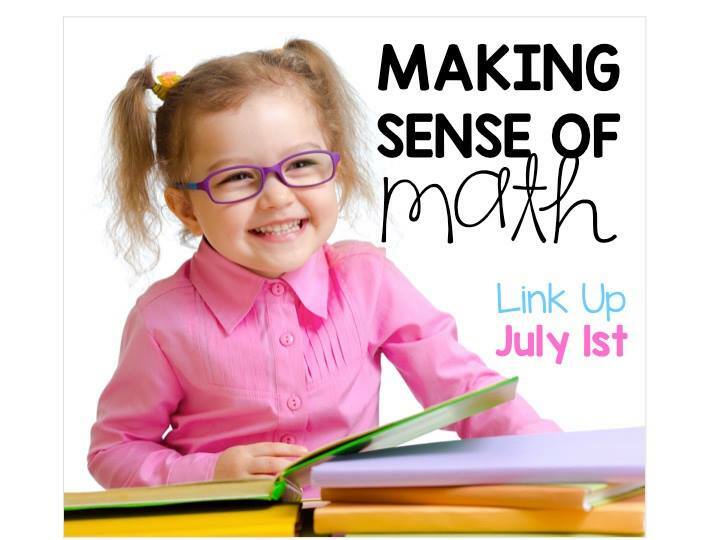 So this summer I’m teaming up with a bunch a fabulous teacher-bloggers to talk about Number Sense and kind of giving you a run down of what Marilyn Burns, founder of Math Solutions suggests we can do to establish number sense in our students. We’ll do a different topic every week, so make sure you stop by to catch all the latest ideas and suggestions. Well, that makes sense. We know from our understanding of differentiated instruction that not all people reason or demonstrate what they know in the same way . . . learning profiles and all that . . . so it would only go to support that it’s the same for people when dealing with math specifically. Right! It needs to be meaningful. We totally know this! 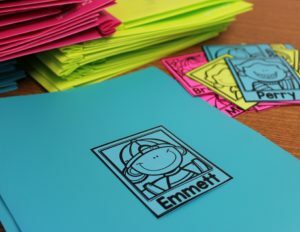 Brain research has shown us that the brain learns best when learning is meaningful! Our brain seeks to make patterns with information , to organize and connect information to concepts we already know so that we can strengthen and link new information to old. I know in my own classroom I take cues from my students. When they are badgering me about how many more days ’til Christmas (or Valentine’s or a friend’s birthday), I take that cue and we use it to make ‘counting on’ more meaningful to them. 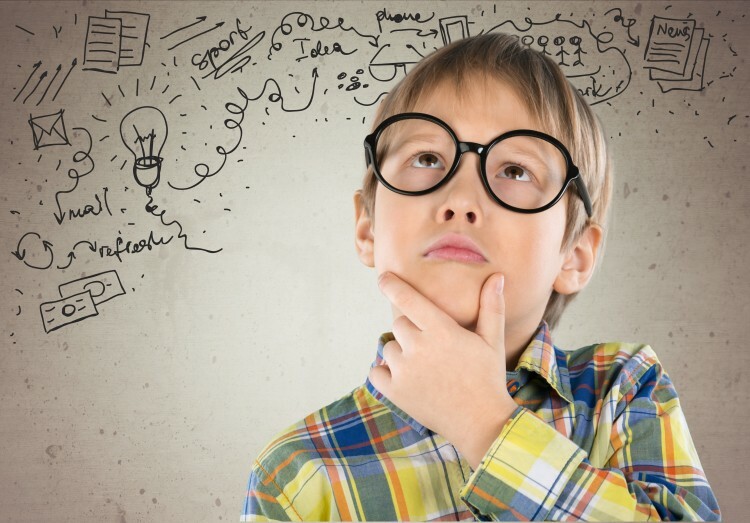 Needing to find the answer to a questions is a very powerful teaching tool. 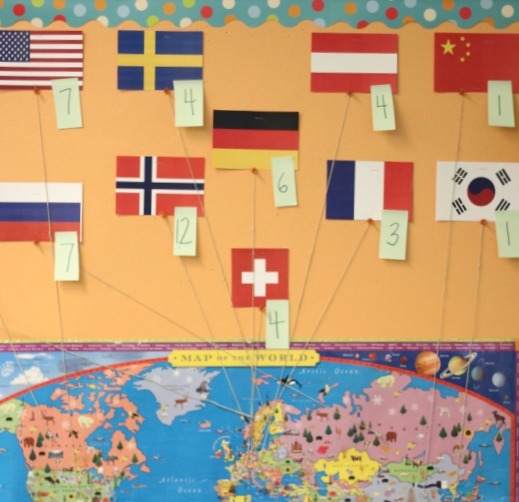 During the last Winter Olympics, my kiddos were obsessed with the medal totals. So, we carefully kept track of medals won by each country, comparing and contrasting the count and making predictions about the winners. It’s amazing the amount of math that takes place when following the Winter Games. Trust me! “Mrs. 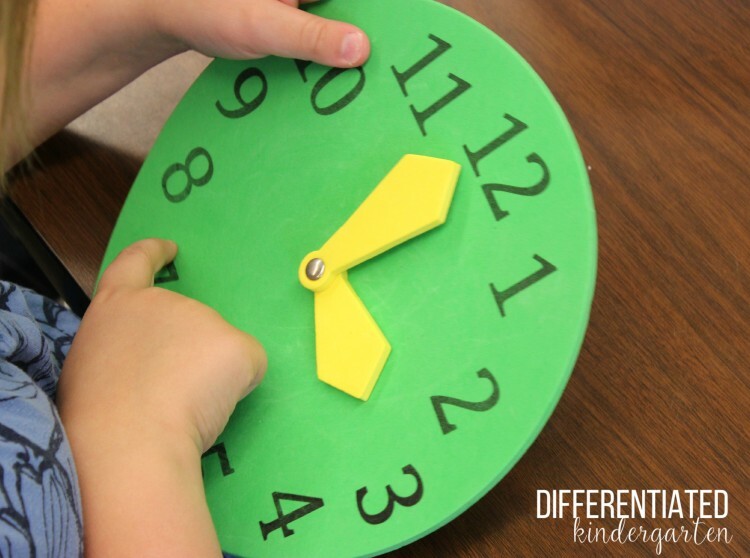 McGuire, what time is it?” Instead of my saying, we will learn to count by 5s today because that’s what our standards tell us we need to do, I show how that counting by 5s is going to get us to ‘telling time’ and using money! Telling TIME!!!! In kindergarten? But it’s not part of our Common Core Standards? No it’s not, but it is meaningful to a kindergartener, and it makes sense with what they see in the real world. And, of course, let them use real money! 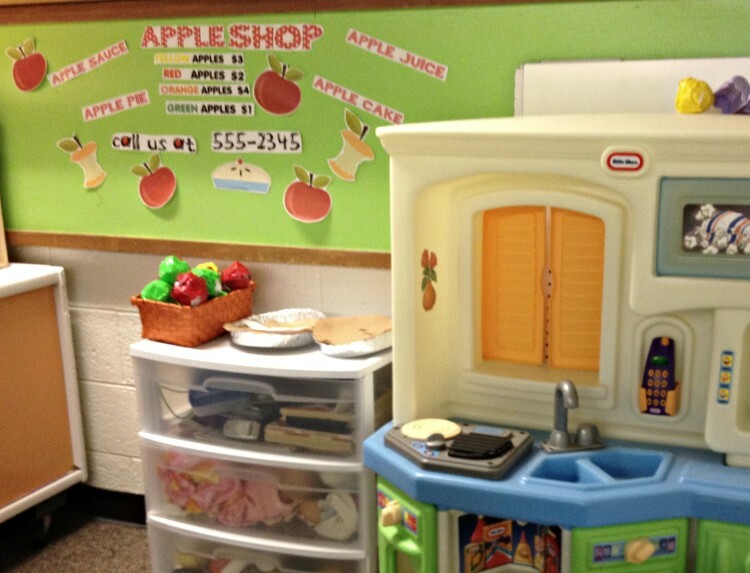 There are so many ideas for dramatic play and extending math practice. And yet, I hear more and more how teachers in kindergarten are being asked to remove dramatic play because it’s just not ‘academic.’ What???? 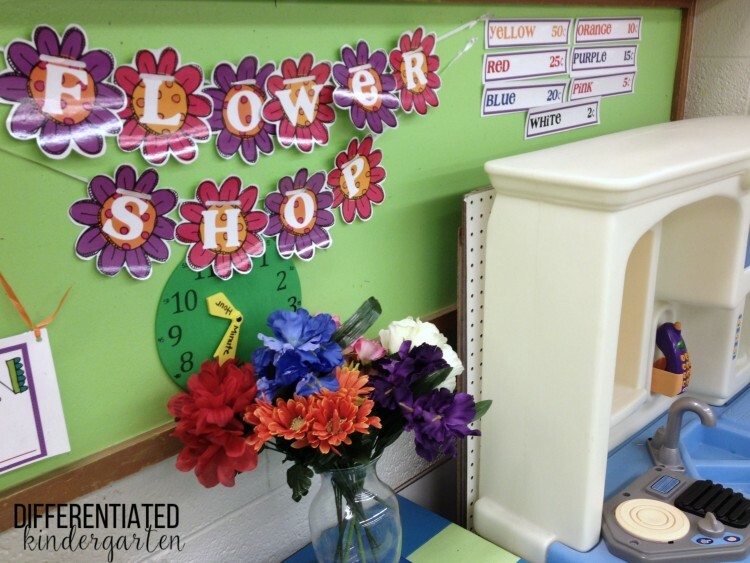 If you’re at a loss at how you might be able to set up some dramatic play centers in your own class, I have a great Pinterest Board for Math with Real World Connections that has quite a few ideas for you to consider. Stop over and follow me as I add to this board often, and you don’t want to miss any new pins. 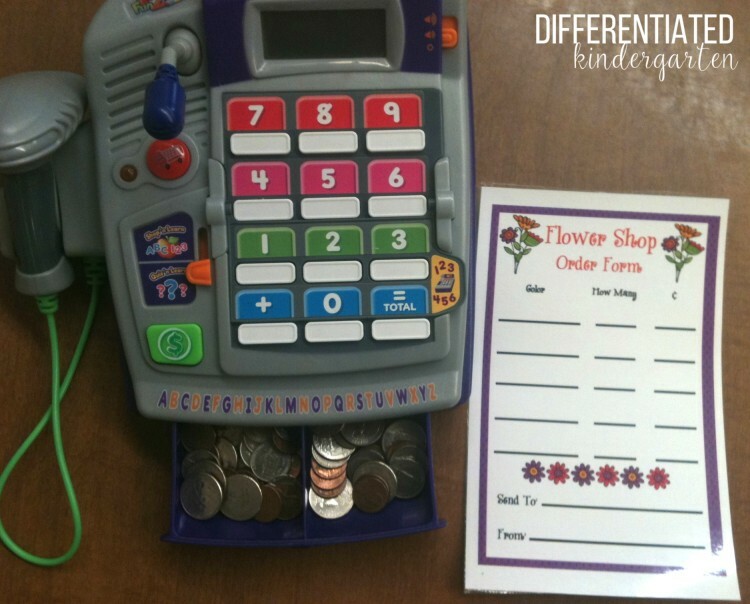 Follow Marsha McGuire (Differentiated Kindergarten)’s board Real World Math on Pinterest. 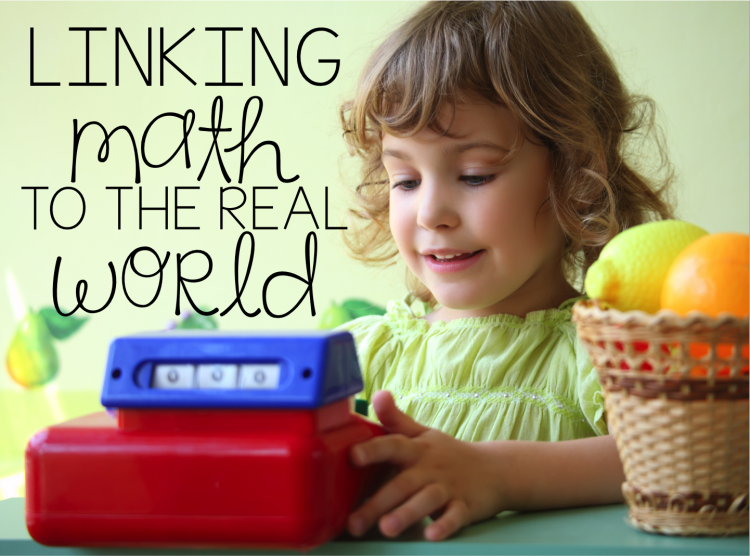 Of course, there are so many other ways to connect the real world to math in your classroom. Just get creative and don’t be afraid to walk away from the worksheets. 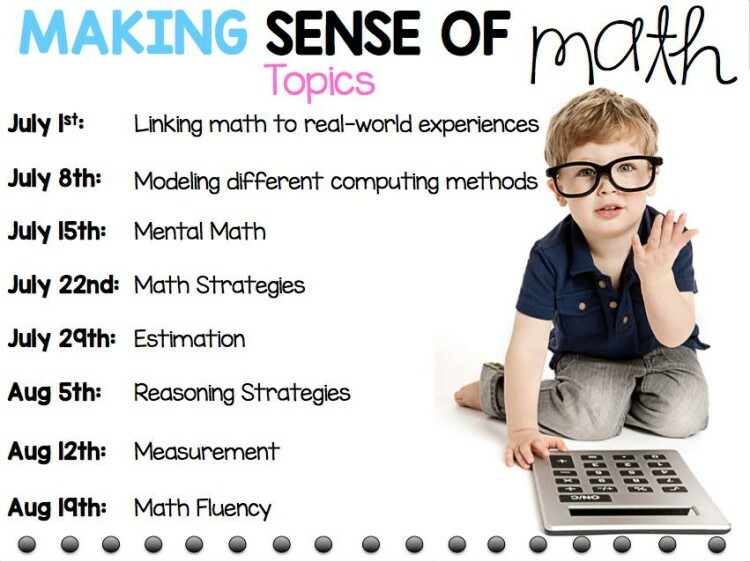 With meaningful activities, you’ll find your students more engaged and ‘hooked’ on math in way that is amazing. And for the next rounds of this linky, take a look at the schedule below. We will be covering a different topic each week. 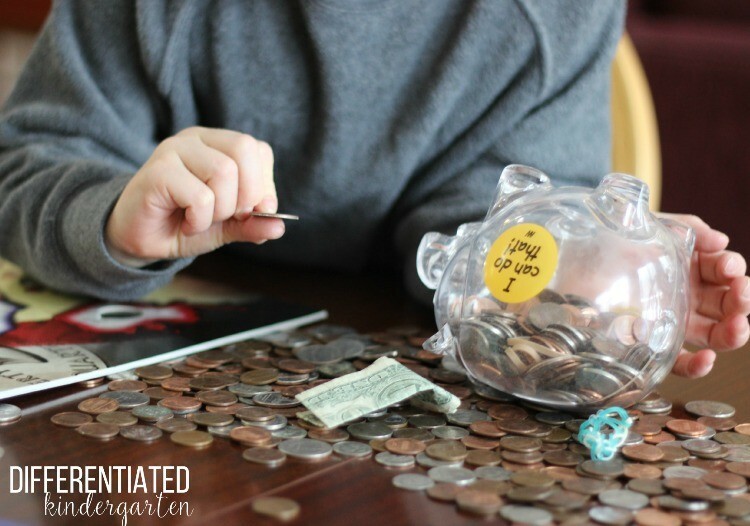 I know you’re going to want to hear more about this first strategy, so head on over to Mary’s blog at Mrs. Lirette’s Learning Detectives to check out her take and the other bloggers joining us. Thanks for inviting me friend! It’s important things for us all to remember when teaching little ones. Thanks Abigail. I’ll definitely check it out. I was so inspired by this post that I went out and found a (free!) entertainment center that I now have turned into our class post office. It is adorable! It will not only serve as our mailboxes, but think of the writing and life skill applications! Thanks so much for the inspiration from a fellow Michigan teacher! Free is always good. You should take a picture when it’s up and running so I can see it.